Went for my first run today with my new trail shoes-Solomon Wings 3. Absolutely LOVED them! Did not take any getting used to! Thanks to Scott B at Solomon Store Toronto for selecting them for me. And who doesn’t love the color? 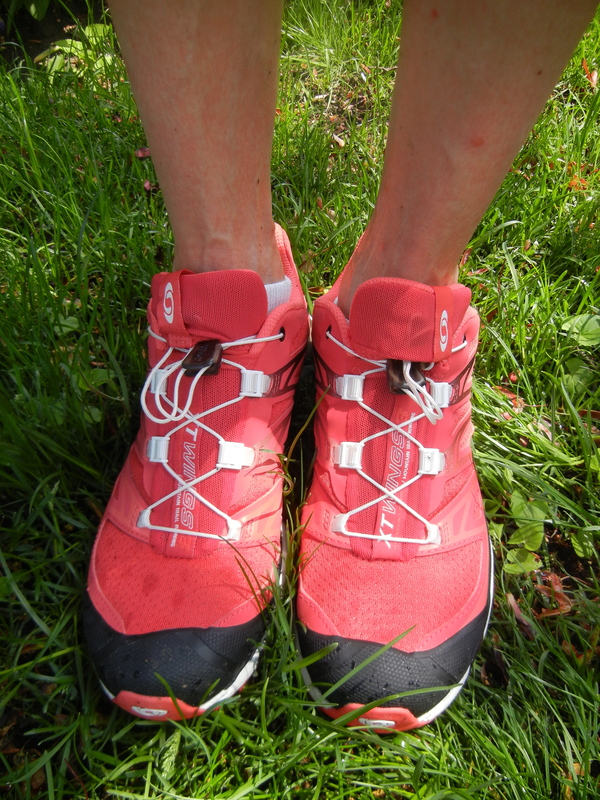 Remember: one person from each trail running clinic will be the lucky winner of a new pair of Solomon Trail Shoes!